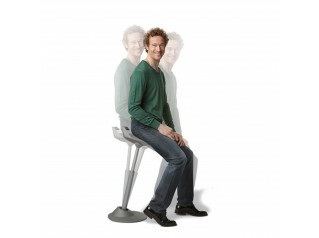 Freedom Saddle Stool, part of Humanscale’s award-winning Freedom seating line, is the most comfortable and all-around stools ever made. 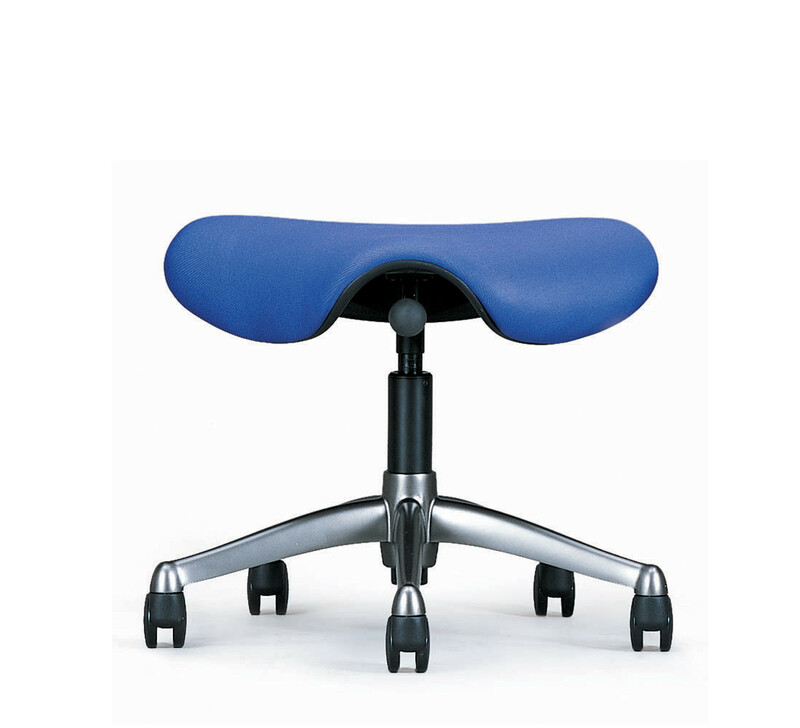 Its unique, triangular cushion encourages users to sit in a ”saddle” posture, which lowers the thighs, opens up the hips and puts the spine into a healthy lordotic curve. 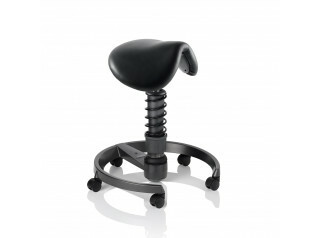 The ”saddle” posture also reduces pressure points for long-term comfort and allows users to get closer to their work. 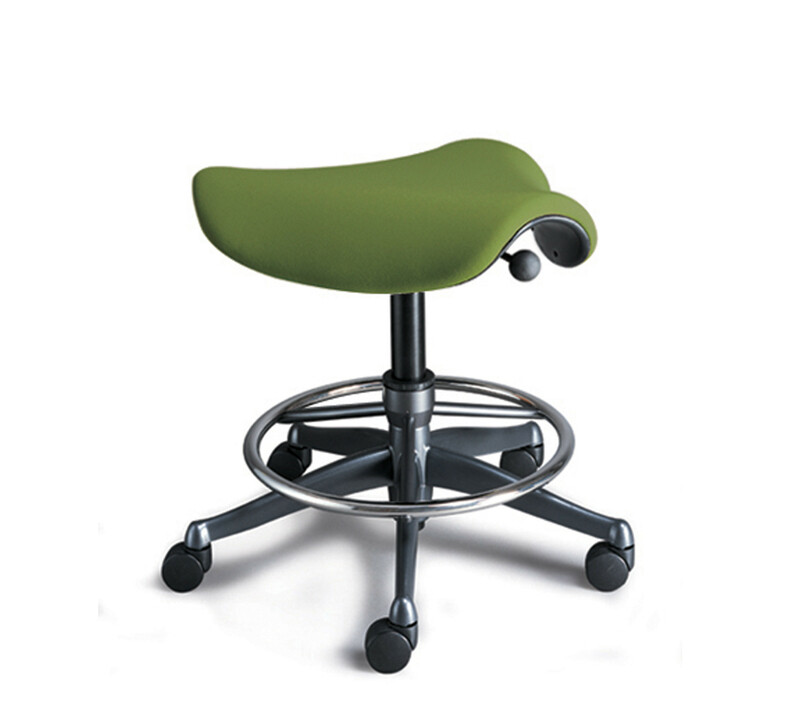 Freedom saddle stool: It’s simply one of the most comfortable and healthy ways to sit! 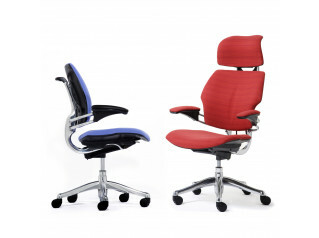 View more office furniture from Humanscale. 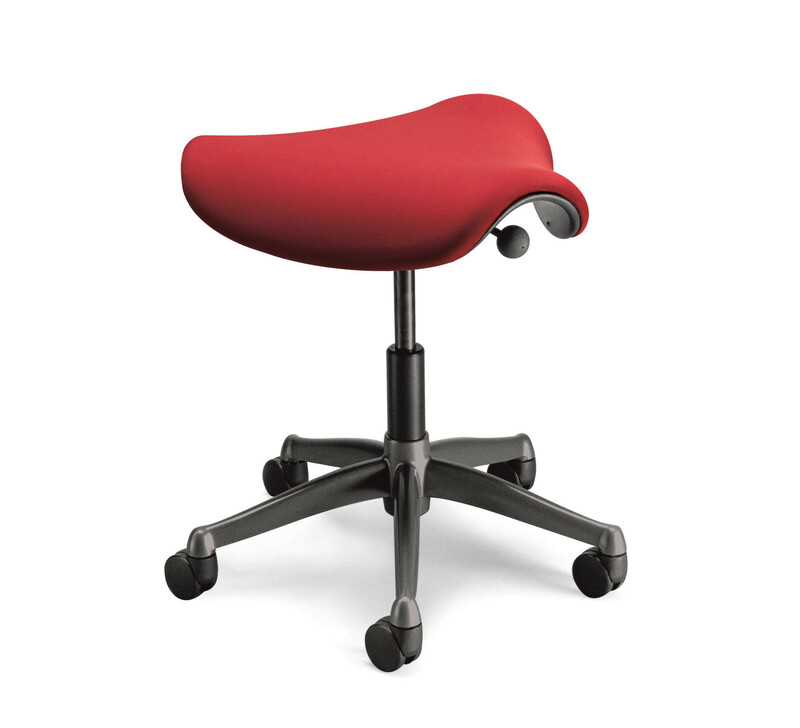 You are requesting a price for the "Freedom Saddle Stool"
To create a new project and add "Freedom Saddle Stool" to it please click the button below. 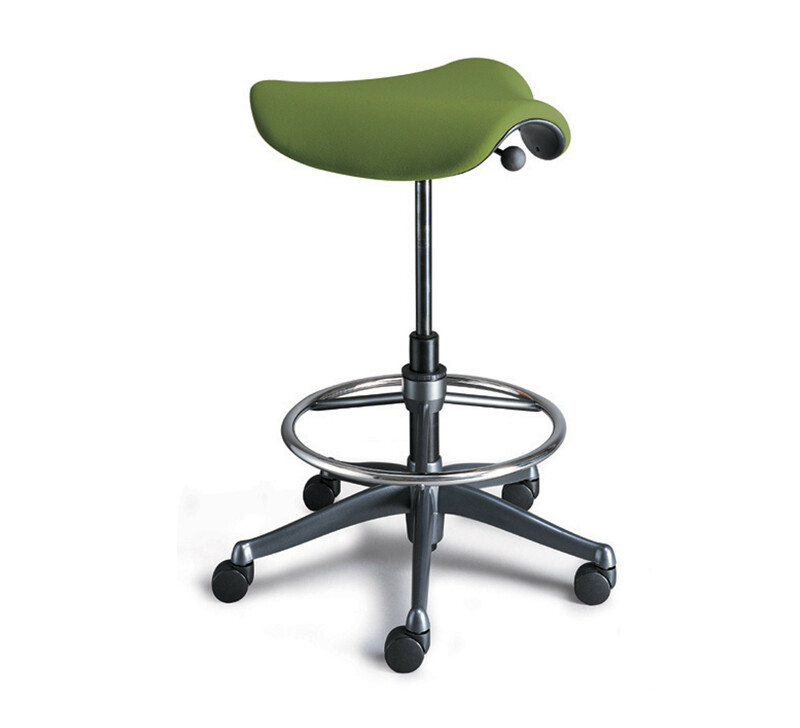 To add "Freedom Saddle Stool" to an existing project please select below.